Portland Roofing Contractors are designed professionals that are passionate about the work we do. We take on roofing projects with integrity, respect, and gratitude. To assure clients get the best customer service they deserve. Every roofing project we take on allows us to provide an enormous amount of value to homeowners. That is why homeowners keep coming to us for our services. 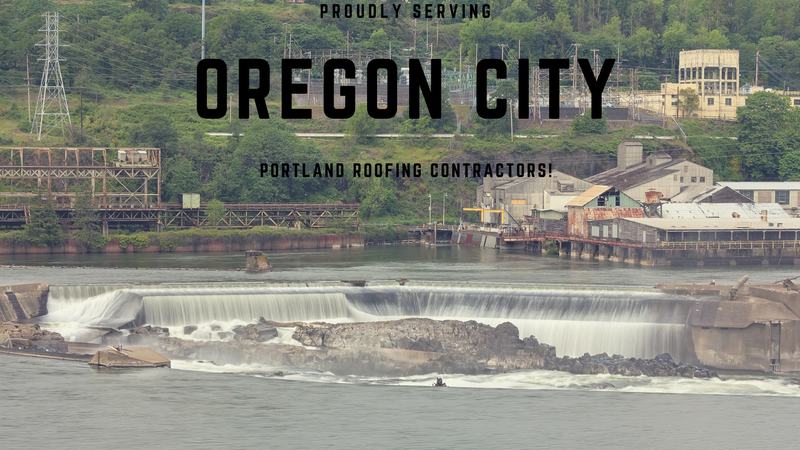 At Portland Roofing Contractors are more than just roofing professionals, we are friends to our communities and neighbors. 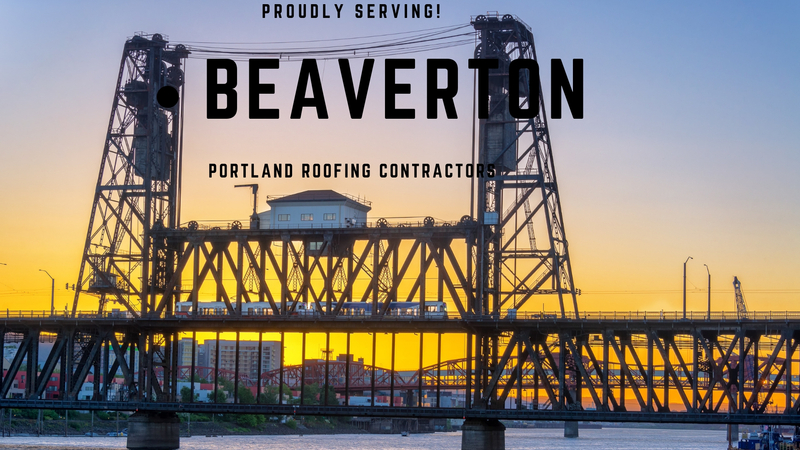 We offer a wealth of roofing services throughout the greater Portland Area. With over 30 years of roofing experience in roof replacements, roof repairs, and any other roofing services. 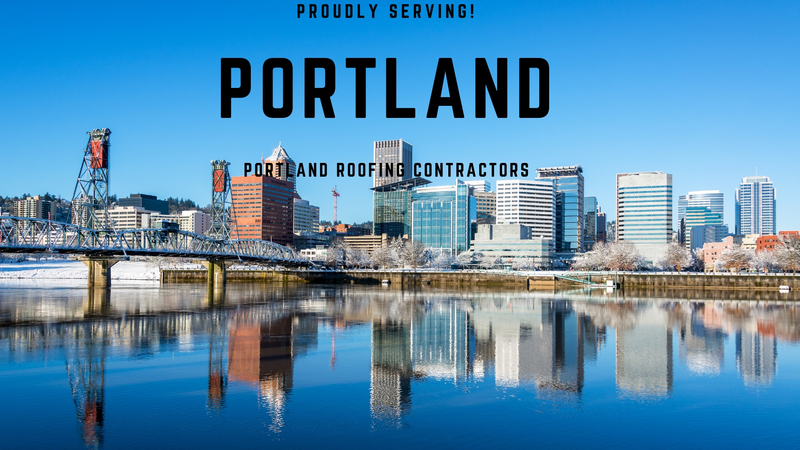 Portland Roofing Contractors are licensed insured and bonded. We assure you that our work is taking seriously. 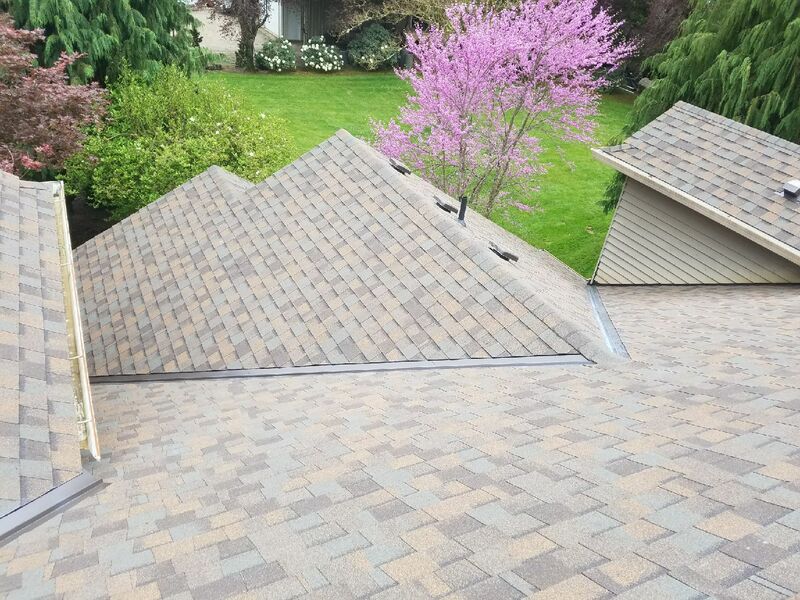 Portland Roofing Contractors take pride in the work we do to our customers. We strive for 100% customer satisfaction at all time. We have the best prices in the Portland area and industry. Our prices are set with integrity and honesty. Transparency is a fundamental value to us. Portland Roofing is the most reviewed roofing contractor in Portland area. There must be a reason why. Get in touch today. Are you looking to add a new appearance to your home? Or tired of roof repairs that are driving up your cost? Our Portland Roofing Contractors are here to help. Portland Oregon Roofing Contractors have a wealth of experience in roof repairs and other related roofing problems. Honest, Reliable, and professional service. Our hope is to prolong the longevity of your roof with our superior roofing services. Moss removal, gutter cleaning, pressure washing and more. Learn more today. Metal Roofing Contracting Company Portland and local areas. 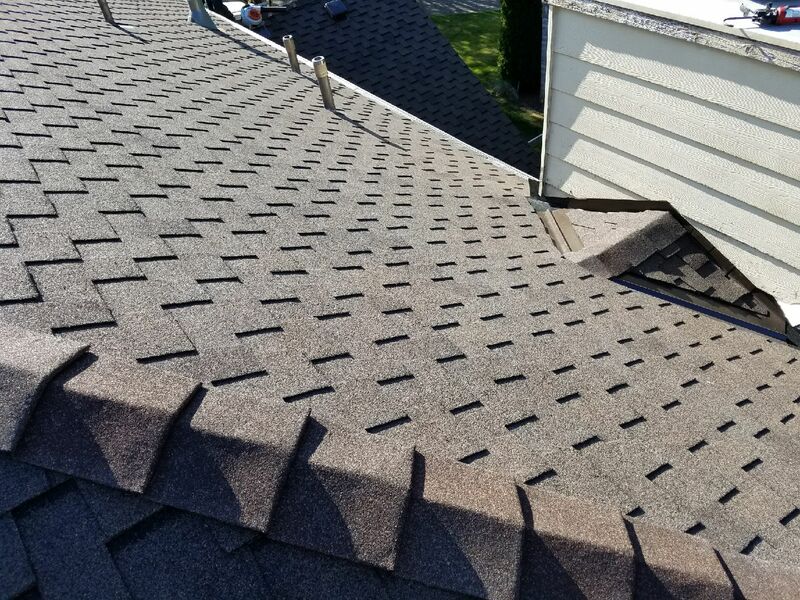 Regardless if it’s a new construction project or to replace an old or damaged roof, Portland Roofing Contractors offer Metal Roofing roofing repair and replacement services for all types of residential and commercial structures. 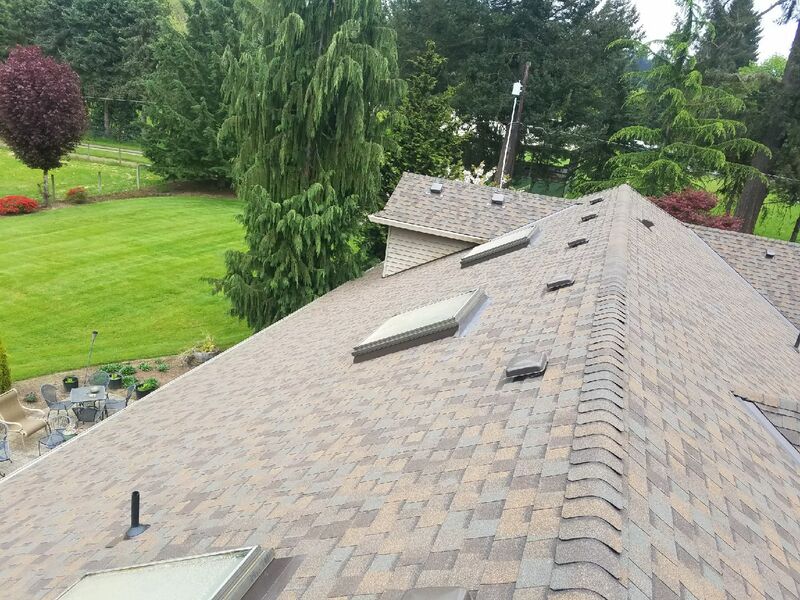 Over 25 years of experience, Portland Roofing Contractors has a reputation as the leading roofing repair and installation experts in the area. It is crucial to maintain your residential roof in good shape. Waiting to replace a damaged and ol roof, can cause more damage to your house. Flat roofs are a different scope of work than the, standard-pitch residential roof. So it's important to hire a roofing company with professional experience in flat roofs. We specialize in flat roof repairs and replacement of TPO, PVC, EPDM, and Bitumen. We are a call away from helping you today! Contact us to for information or to request a free quote.